Editor's note: This guide is applicable for all versions of the game, including mobile, PS4, Xbox One, and Switch. 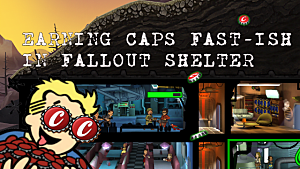 The Wasteland is a treacherous place no matter which Fallout game you happen to be playing, and mobile edition Fallout Shelter is no exception. 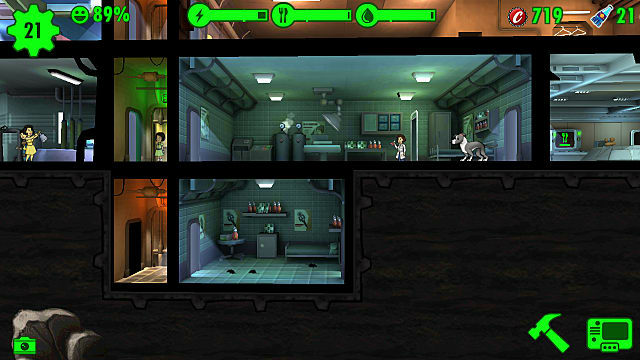 Despite the main objective of this game being to build up a relatively safe, working Vault (and keeping its inhabitants alive), there are still numerous incidents taking place within that lead to health issues, injuries and, if you're not careful, death. As such, you'll soon come to realise the value of the Stimpak. This nifty little syringe can instantly heal injuries and illness alike upon being administered. 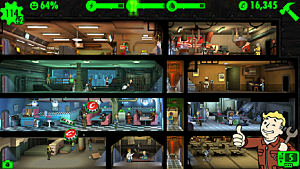 The more dwellers you have, the more Stimpaks you'll require, so it's imperative that you start producing them as soon as possible. 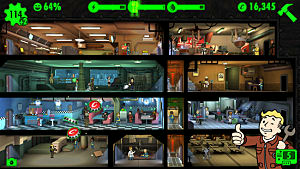 That's where building Medbays comes into play, which you'll be able to begin as soon as you have 14 dwellers in your Vault. Okay, so you've built a Medbay or two, and production is going great. You've got Stimpaks galore being produced at a steady rate, but there's one little issue -- storage. When you begin the game, you can only store 5 Stimpaks. However, on building your first Medbay, this will increase to a total capacity of 15. 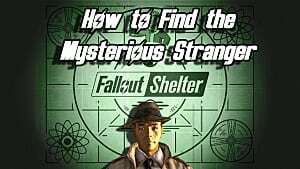 With inhabitants steadily increasing, more and more incidents occurring and causing injury, and excursions into the Wasteland taking place, you'll notice very quickly that this just isn't enough. So, let's do something about that! More Medbay rooms = more storage space. Storage Rooms, despite the name, don't actually provide space for storing Stimpaks (or Radaways). They are purely for other items you find and create along the way, such as clothing and weapons. Storage for Stimpaks and Radaways is actually tied directly to the labs they are produced in. Each individual Medbay that you build will increase your Stimpak storage capacity by 10. And it doesn't matter what configuration the rooms are built in (single, double or triple rooms all add up in the same way, so a double room will give you 20 storage spaces, and a triple will give you 30). 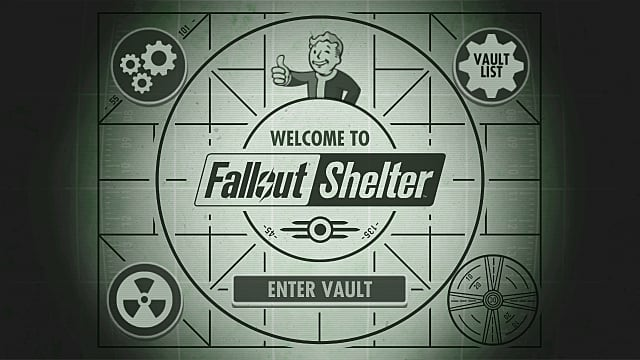 It's a good idea to set up a lower level of Medbay rooms in your Vault that are used purely for increasing your storage capacity. You can leave them empty of dwellers, as the rooms don't need to be in use/producing Stimpaks in order to be used for storage. This level can be largely ignored, but then as the game goes on and you do need to increase production, the labs are already available to assign workers to. Even though it won't matter to begin with as they won't be in use, it's still worth bearing in mind when you build up this lower level of Medbays that, for production purposes, double rooms are more efficient than triple rooms, as the overall output is slightly higher. The storage capacity remains the same either way. 3 fully upgraded double rooms will produce 27 Stimpaks per production round. 2 fully upgraded triple rooms will produce 24 Stimpaks per production round. 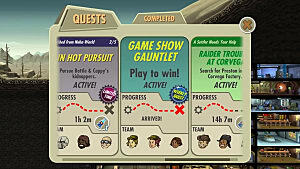 As your dweller population grows (up to a maximum of 200 people), you're going to require all those extra Stimpaks, so planning ahead like this in the early stages of the game will pay off later. More Medbays = more storage space. More upgrades on Medbays = a higher production rate. 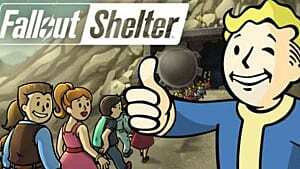 Adding more Storage Rooms won't do anything in regards to storage capacity for Stimpaks. With all this taken into consideration, you should have very little trouble keeping your dwellers fit and healthy. Keep up the good work, Overseers! 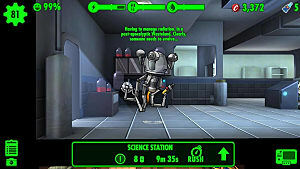 Fallout Shelter: Which Stats are Best for Exploring the Wasteland? 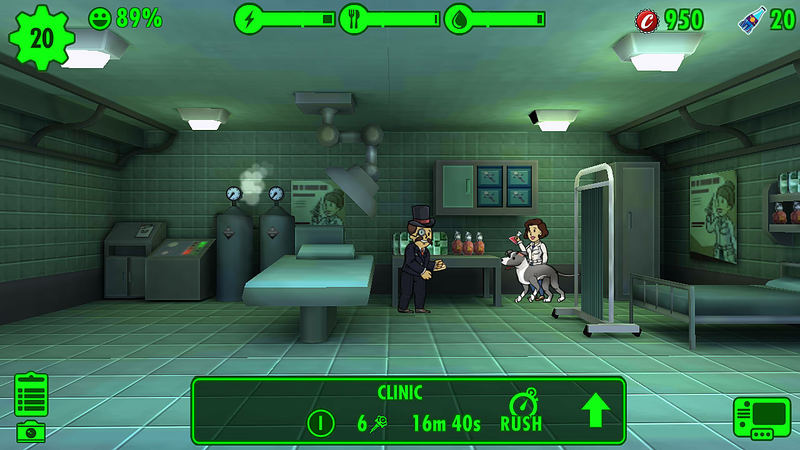 Fallout Shelter: How Long Does it Take to Have a Baby?